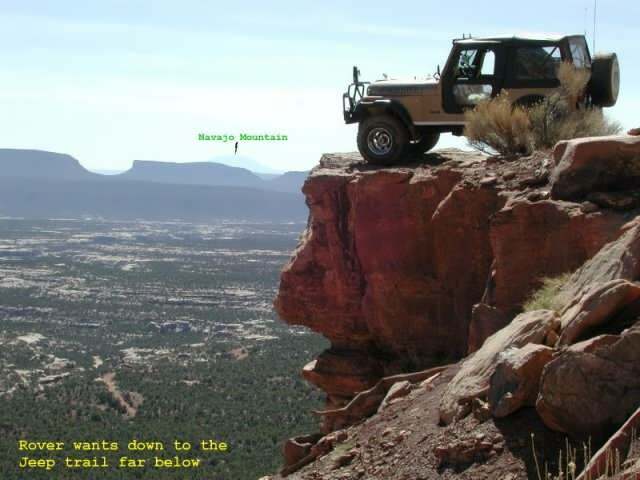 Joe and his wife Joyce love to spend time together jeeping in CO, UT, AZ, NM, and NV. 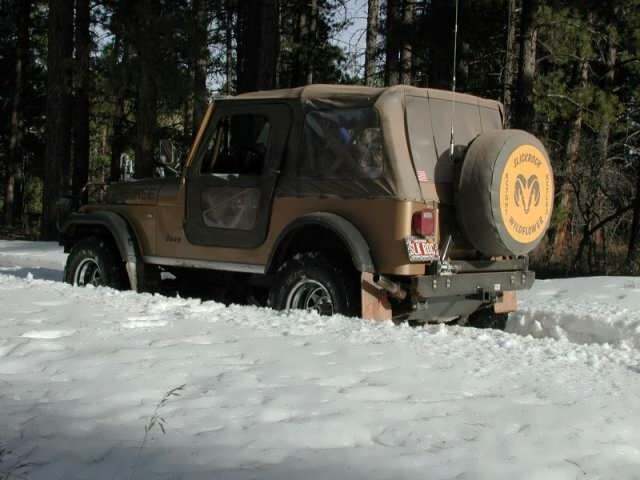 Joe is a brilliant electrical engineer and has his Jambo, which he calls "Rover", setup for wheeling. It is amazing! Rover has 250K miles and still going strong. A few of Joe's amazing pictures are below. You should also check out Joe's "Jeeping Joe" YouTube channel. My favorite shows Joe and Rover going over California Pass (12,960 ft) in the snow! Joyce and Joe also like to fly drones and you can find some videos of this as well. Rover is no garage queen. Joe and Joyce's videos show Rover doing some amazing things in beautiful scenery. 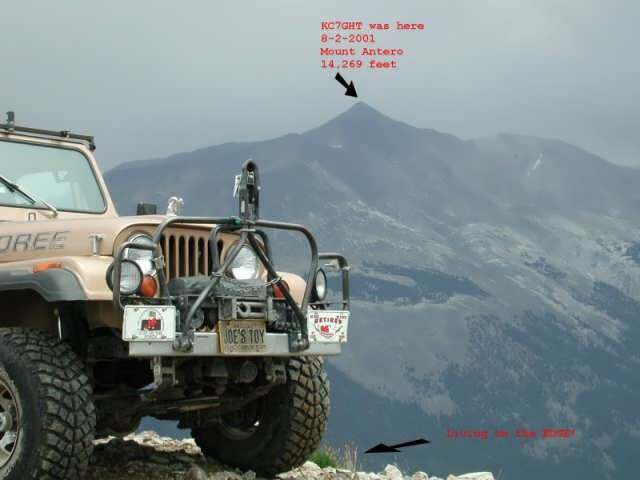 While on the trail, Joe uses a ham radio to stay in contact with Joyce. His call sign is KC7GHT. 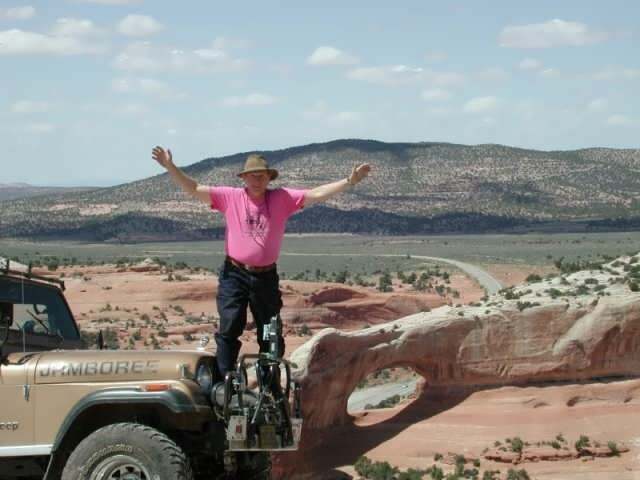 Joe is without a doubt one of the most serious and accomplished off-road Jambo owners on this site! Joyce is wonderful and goes on all of Joe's trips. Joyce found and purchased Rover in 1983. Bickel (#0152), Rover, and Joe.